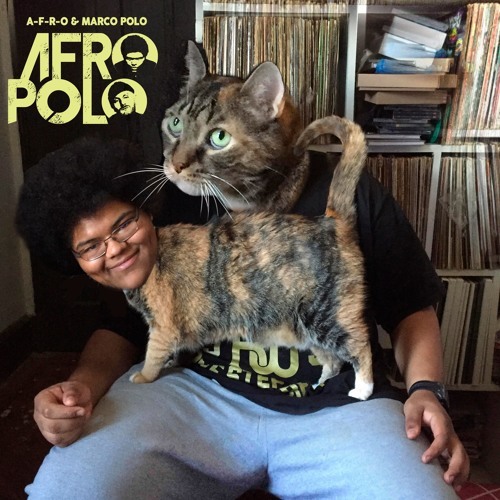 A-F-R-O the underground lyrical phenom has hooked up with Marco Polo and made a classic HipHop masterpiece. For those who don't know A-F-R-O was discovered by another lyrical beast in the game RA The Rugged Man. Since then A-F-R-O has been touring while bringing back a more authentic style of HipHop.